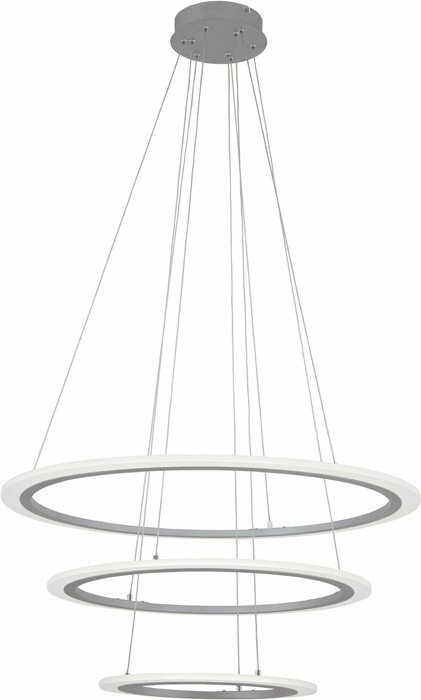 Minimalist styling meets LED technology, creating a radiant halo of light perfect for today's modern home or innovative commercial space. 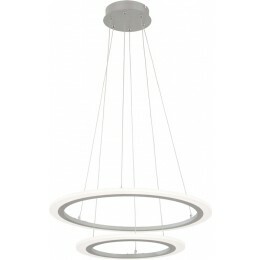 These gleaming rings in a sleek Silver finish are available as a single, double or triple ring formation. 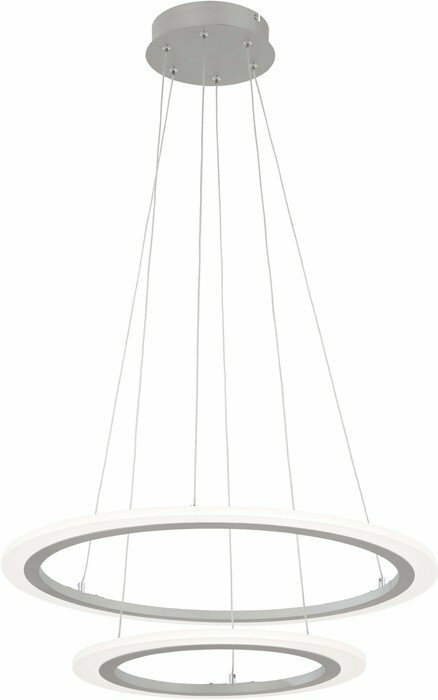 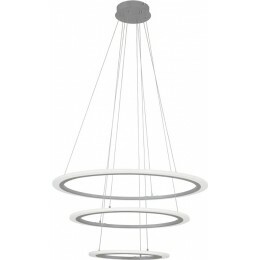 A perfect discovery for your modern lighting needs.